The creation of the new restaurant at Aux Quatre Saisons in Axat is the culmination of a lifelong ambition for Paul and Val Bridgestock. When living in Great Britain cooking was always a passion for me says Paul. I had the benefit of working in several very good restaurants as sous-chef but it was never my main income. Things are much better now. 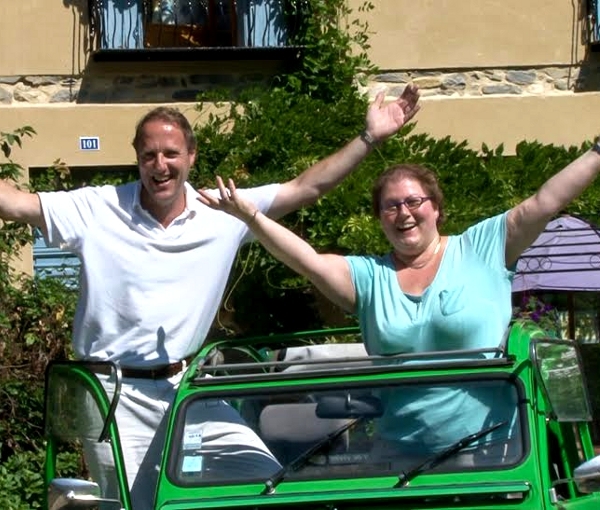 On moving to France 11 years ago things took a turn for the better in more ways than just cooking although the ability to create table d’hotes evening meals for clients at our Chambres d’hotes was part of our fun and a great learning experience for us both. Many clients over the years have encouraged us to open a restaurant and we have great pleasure in doing so. In order to strive for high standards we are open only on Wednesday, Thursday, Friday and Saturday evenings. Paul is the chef and Val serves clients. It is as simple as that. We are very fortunate to have excellent local suppliers and producers here and we try to use local fresh ingredients wherever possible. 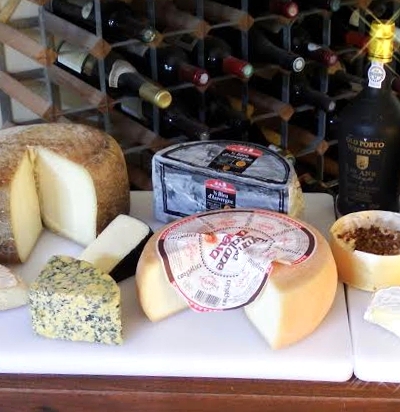 We are famous for our selection of cheese served every evening from the cheese trolley. While we have great cheese from all of France, the core selection is all from within 5km of the restaurant. The menu changes regularly and we feature seasonal produce whenever available. We are both passionate about supporting the local community and all the work building the restaurant was carried out by local craftsmen and all of the kitchen equipment was purchased new from local specialists and suppliers. In order to guarantee personal service we only have 22 seats in the restaurant and it is essential to book in advance in order to avoid disappointment. The style of the restaurant is relaxed and we want you to have a special time when you eat here. We look forward to serving you.